Baseball is a popular game IRL however the premise of striking a ball over and over again is too generally repetitive for a video game. The developers for Baseball Boy! took a chance on this genre and delivered a surprisingly decent game. The Baseball Boy in Baseball Boy! is a simply animated kid with an unusually large head. He spends the entirety of the game waiting for a pitch to come his way while a scale oscillates from red to yellow on the bottom of the screen. In order to get the best connection and send the ball flying, the player needs to tap the screen when the arrow is in the red zone. If you miss the red zone by even a whisker, your ball will go off on a tangent and never be seen again. You can get extra distance on each shot by tapping the screen at the exact moment that the ball hits the ground to make it bounce farther and again on the next two bounces as well. Some of the upgrades are even designed to make your ball bounce farther. 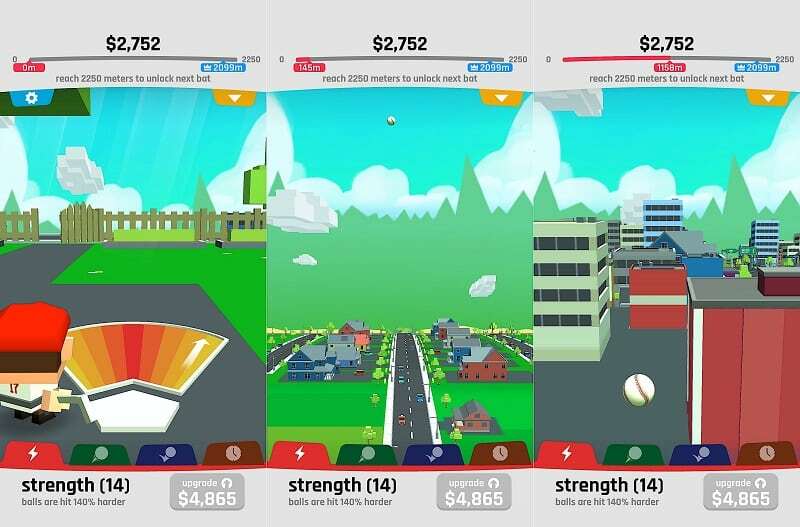 The game rewards players for each successful shot with in-game currency and the farther you strike the ball, the better the payout. You can use this money to improve your character’s strength and aim as well the ball’s aerodynamic properties. After each shot you can collect your payout immediately or watch a thirty second ad which allows you to double your payout. The advertisements can be put off permanently but only if you buy the premium version. Your personal best shots and the game’s milestones will stay marked on the screen so that you know how far you must hit the next one. Every milestone passed is rewarded with a new, more powerful bat with multiple shapes which range from fish to bananas. The final range for unlockable items is 17,000m however it will take a considerable amount of playing time to get there. In-game currency be earned even when you are offline therefore you are always collecting currency. Upgrades can be achieved after almost every shot therefore there feels like a steady progression. The advertising model is almost crippling. The player is forced to see one after every two shots which is way too many. 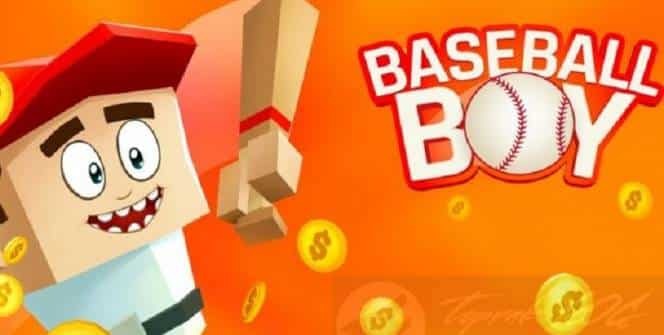 Games make a lot of their money through ads however Baseball Boy! is almost indistinguishable from a smart billboard. They are forced on the screen so often that it is impossible to get any kind of rhythm going. The gaming industry has always cried foul because of in-app purchases however that is tame in comparison to this new one. If you can look past the ads then Baseball Boy! for PC can be an enjoyable game. It is not an accurate simulation of the real game however in some ways it may even be better. This game is only good for passing time in between engagements so its insane revenue model and lack of depth can be ignored for a few minutes at a time. 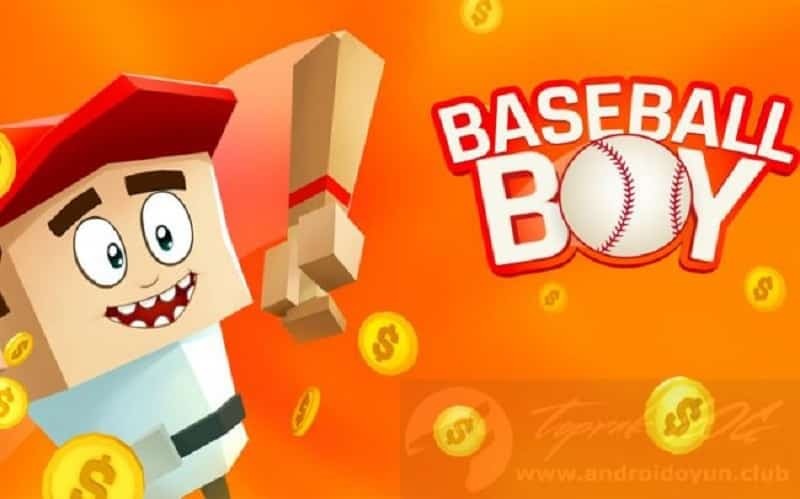 Sometimes when playing Baseball Boy!, bluestacks ask you fee to pay but gives you option to download some apps. Every time it asks you just select “Install apps” and continue using it free. I hope you enjoyed this article, please rate and share. If you have problems running Baseball Boy! on your desktop or any other issues, leave a comment below.